Kalmar, part of Cargotec, has started a unique research programme in collaboration with Linnaeus University and the Center of Information Logistics (CIL) in Sweden. The programme focuses on developing new, intelligent services for industrial products. The cooperation comprises at least two full time researchers from the university's post doc services. They work closely together with a dedicated team of Kalmar specialists. "We are excited to start this unique cooperation to accelerate our digital transformation. Linnaeus University will provide us opportunities for competence development. We are aiming to build a strong connection between our business, the academy, research institutes and other companies in the region. We believe that through open innovation and co-creation Kalmar, as well as the industry as a whole, will be exposed to new ideas and thinking that can help the entire value chain on their road to digitalisation and increased efficiency," says Dan Pettersson, Senior Vice President, Mobile Equipment, Kalmar. 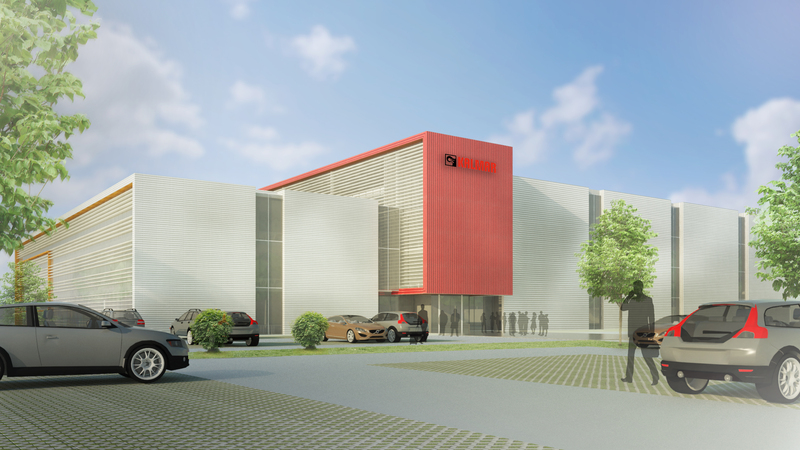 In addition to launching the digital business development program, Kalmar is investing in a new, state of the art premises in Ljungby, Sweden, and planning to transform its operations into a Business, Innovation and Technology Centre. The new centre would focus on strengthening Kalmar's expertise in digital business development, research and development, prototype production and testing of mobile equipment. The centre would create new business and job opportunities especially in the area of digitalisation.